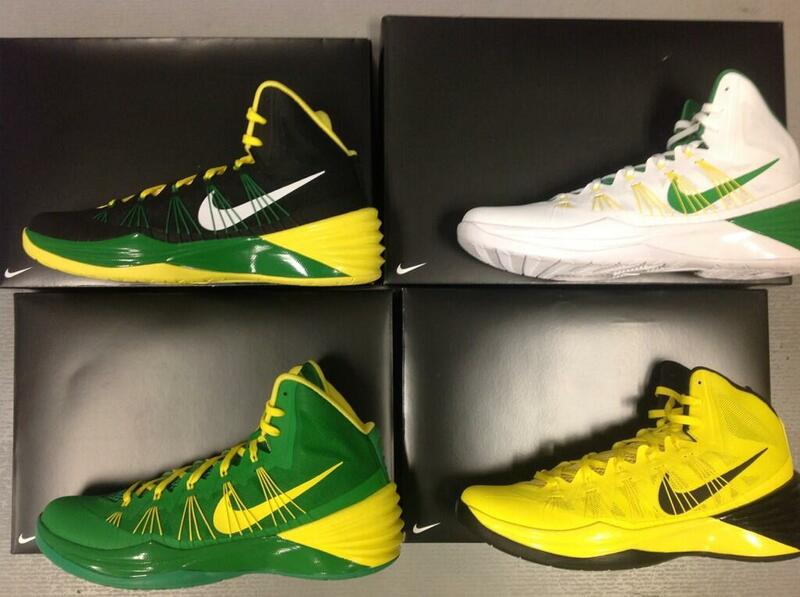 Another week, another sneaker shipment for the Oregon Ducks basketball team. Another week, another sneaker shipment for the Oregon Ducks basketball team. Today, @Ducks_Equipment shares four new Nike Hyperdunk 2013 colorways that the Ducks will be wearing in upcoming games. Check out the lineup below and let us know which pair is your favorite.